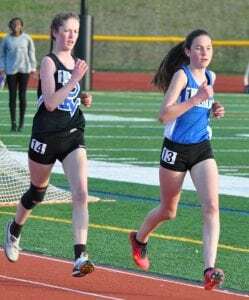 Haldane freshman Maura Kane-Seitz (below) on her way to winning the 3000 meters in 12:01.36 at the League Championships at Putnam Valley High School on April 19. 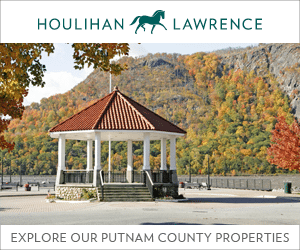 The Haldane girls won the meet, followed by Putnam Valley. 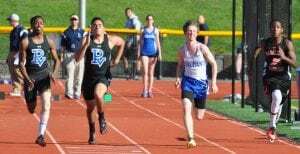 Haldane senior Corbett Francis competes in the 100m event in the League Championship at Putnam Valley High School on April 19. 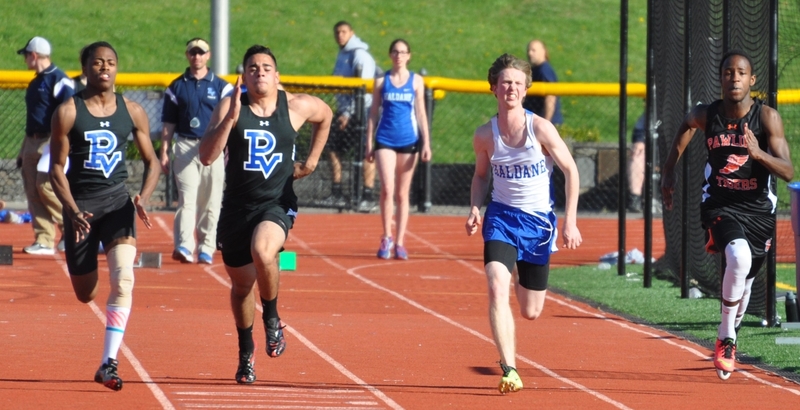 The Blue Devil boys finished second in the meet behind Pawling.